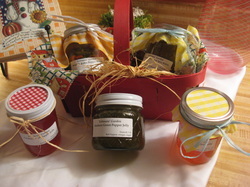 Most products are produced with Yohmans' Garden fresh produce. 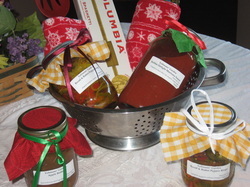 and our marinara sauce and salsas are packaged in quart jars. All products are subject to seasonal availability.